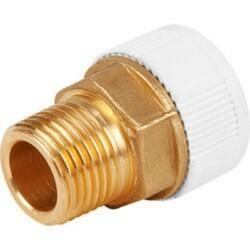 We are the Manufacturer & Exporter of FAV SS 316 BSP Adapter, 3/8" BSP (M) x 1/4" BSP (F), 10000 PSI. 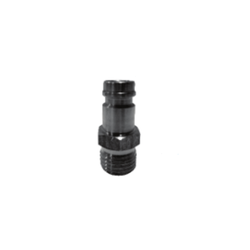 We are acknowledged as leading manufacturer and exporter of wide assortment of superior quality bsp x bsp adaptor flat seat. Further we imply ultra modern technology and advanced machinery in manufacturing of these products. Also, these products can be customized as per clients requirements. Moreover, our products are reasonably priced making them highly valuable among our esteemed clients. Bsp 90 Degree Bend Hose, For... Rs 40/1/4\"
Fostered with highly experienced team of professionals, we are manufacturing and supplying wide array of BSP Adapter. - Used in a wide variety of applications for petroleum handling, chemical processing, dry bulk handling, agricultural, and water, etc. S. A. Traders & Co.